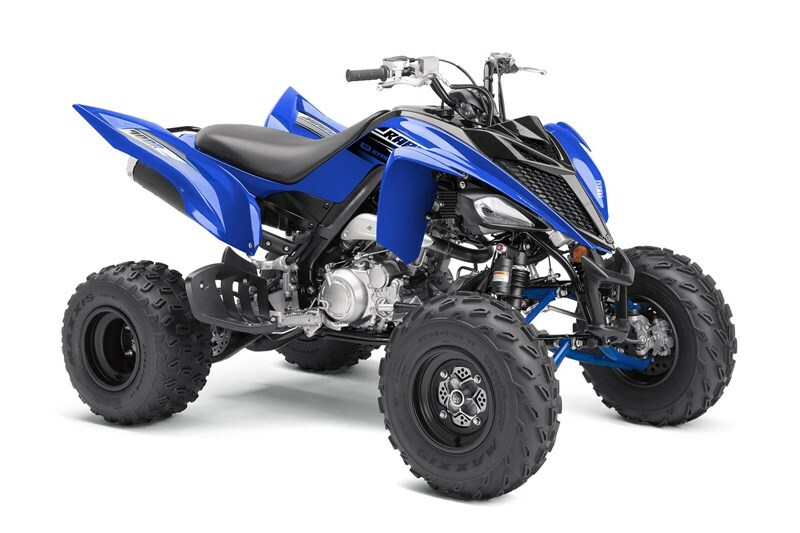 Race-bred five-speed transmission with reverse, along with Raptor 700R’s monstrous powerband, means there’s a choice of gears in just about all situations. YZ-spec ratchet shifter ensures smooth, resistance-free shifting under power. Heavy-duty clutch features sturdy basket and plates designed to harness the power.